Want to win two tickets to this upcoming event? Well, it’s your lucky day! I’m giving away 4 tickets to this great Holiday event. If you live in Moncton, New Brunswick or are planning a vacation to Moncton, why not sign up to win today! It’s simple! Check out Turquoise Compass’ Facebook Page for details! 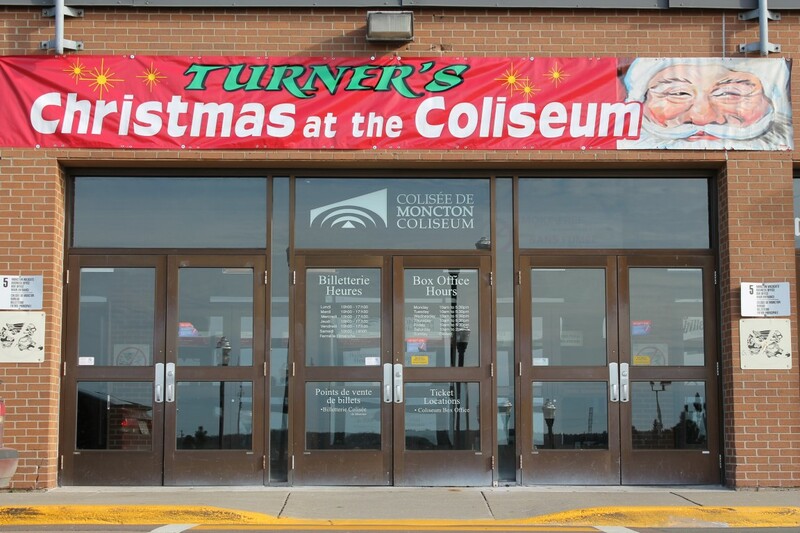 There is no better way to kick off the holiday season then by attending Turner’s Christmas at the Coliseum presented by Show Associates Inc. at the Moncton, New Brunswick Coliseum Complex. 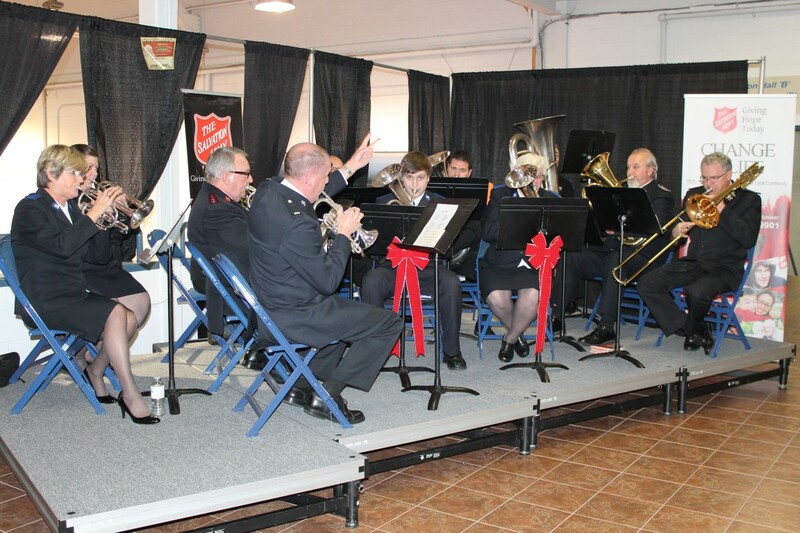 The annual Christmas event in Moncton celebrated its 26th anniversary last year. The arts-crafts-food-and-antiques show definitely puts me in the holiday spirit. Greg and Claudette Turner produce the show in Moncton and each year they go over the top to produce an even bigger and better show than the previous year. With this year’s show coming up on November 21-23, 2014, Greg and Claudette are ready to put on the best Turner’s Christmas at the Coliseum. I can’t wait to see what they have up their sleeves! 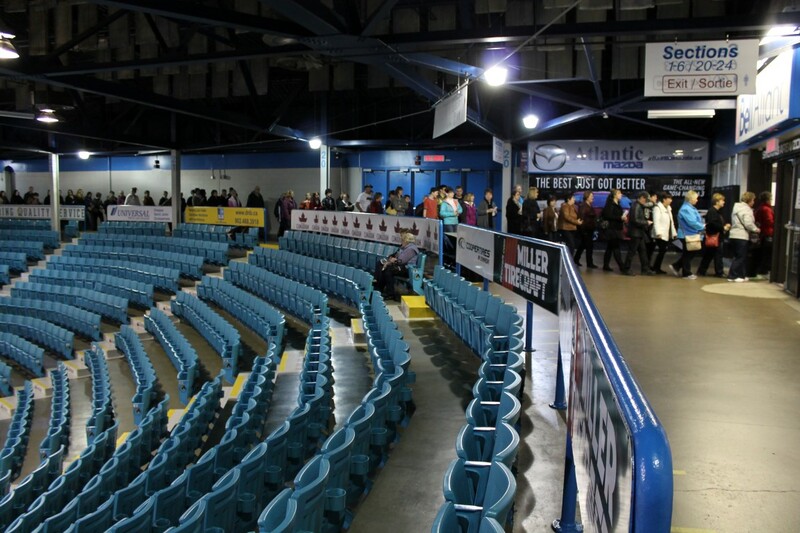 Turner’s Christmas at the Coliseum is one of the largest annual events in the Maritimes. The yuletide festival of crafts, specialty foods, art, and crafts will turn any ‘Grinch’ into a lover of the Christmas season. 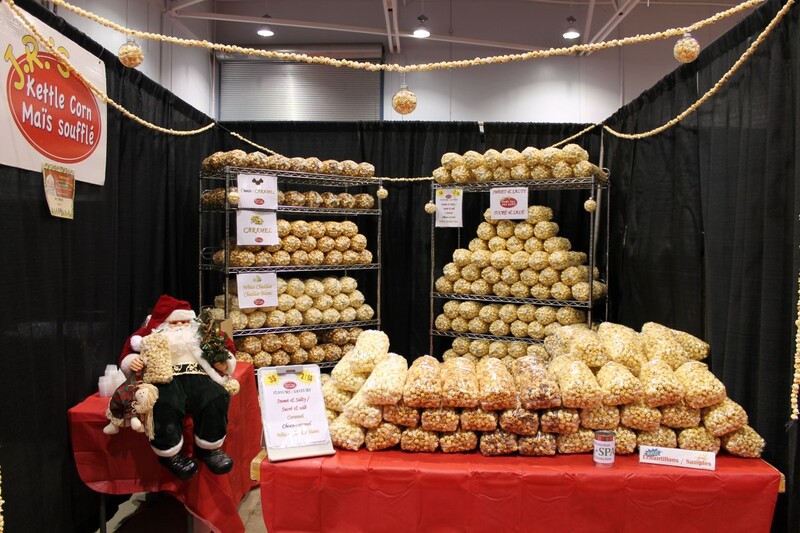 With Christmas music playing in the background, yummy goodies to sample, Saint Nicholas in sight, and over 400 hundred booths to explore, you’ll want to spend the entire weekend at Turner’s Christmas at the Coliseum event. There is no other place I want to be that weekend. Christmastime is one of my favorite times of the year. Each year, I look forward to kicking off the Christmas season by attending Turner’s Christmas at the Coliseum. 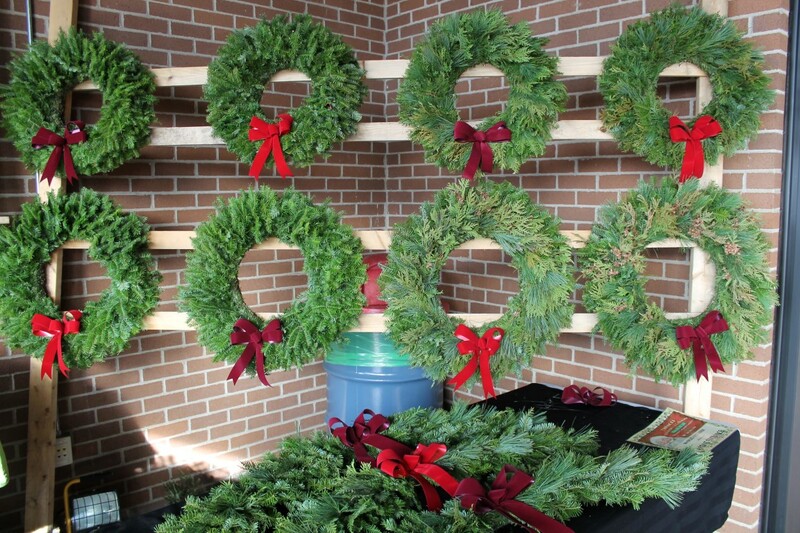 Without a doubt, this event brings Christmas to the Maritimes, along with the crowds (over 30,000 in fact). 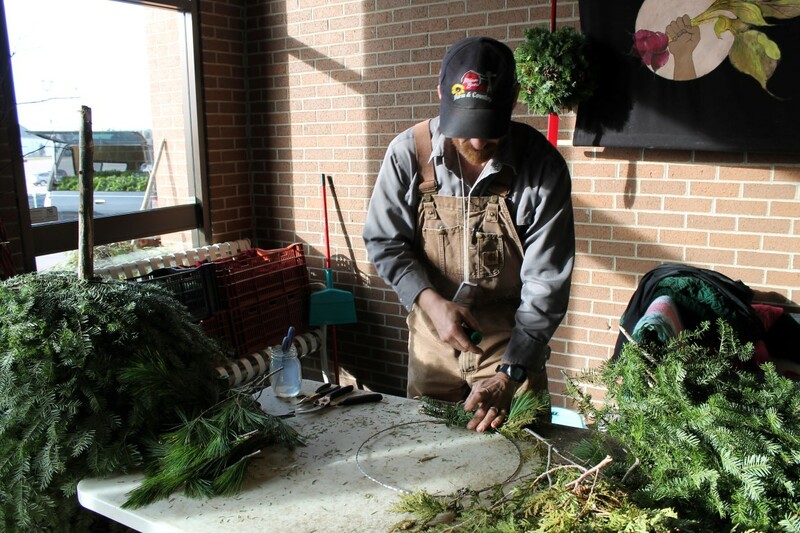 On opening day of the show, hundreds of people showed up early eager to start their Christmas shopping and to see the beautiful colourful décor. 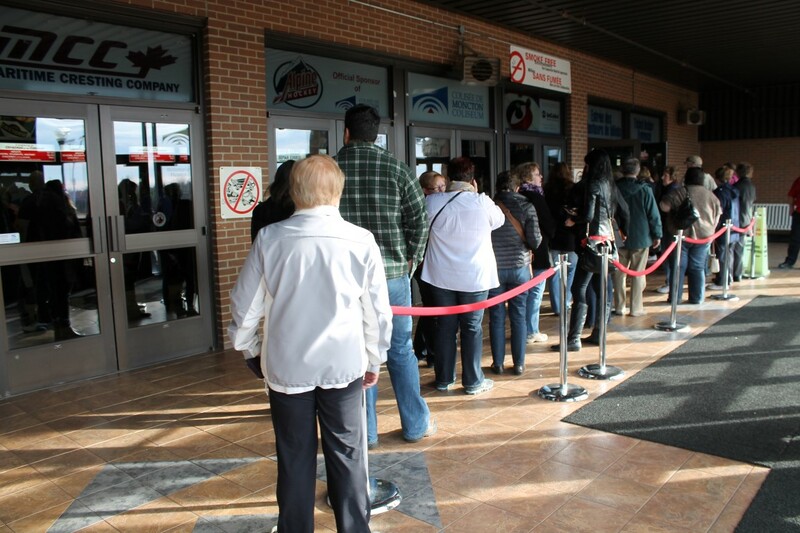 With the doors not opening until 2pm on Friday November 22nd, the earliest arrival was anxiously waiting at 12:30pm. As the line began to get longer the closer we go to 2pm, the Moncton Coliseum upper bowl started to fill up with people waiting to get into this beloved event. People travel from all over Atlantic Canada (and even further) to attend this event. 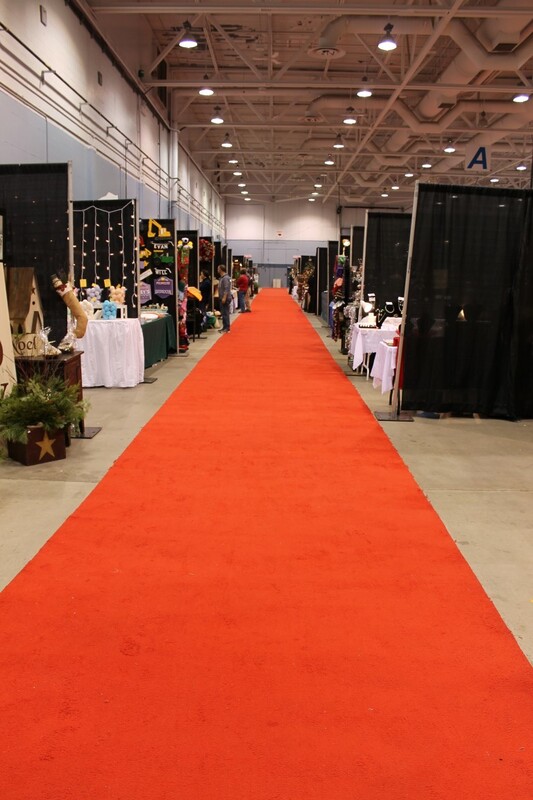 Exhibitors come from across Canada to share their passion with eager buyers. 5 minutes prior to the doors of the show opening, I couldn’t believe my eyes! People were lined up around almost the entire upper bowl of the coliseum. I’ve never seen anything like this before, especially for an arts and crafts event. Exploring through the rows and rows of vendors in the coliseum was my favorite part. I’ve always loved markets and Turner’s Christmas at the Coliseum reminds me of one gigantic indoor market! It can’t get any better than that! I was lost amongst the booths for hours. From sampling sweets, buying handmade jewelry, donating to charities, to talking to vendors about how they make their products I loved it all. 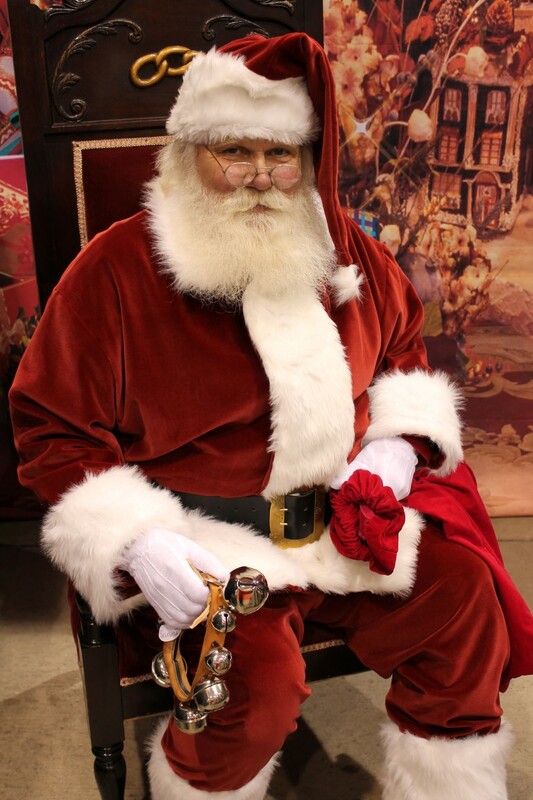 Turner’s Christmas at the Coliseum offers everything and anything for any shopper. Even for those who despise shopping. 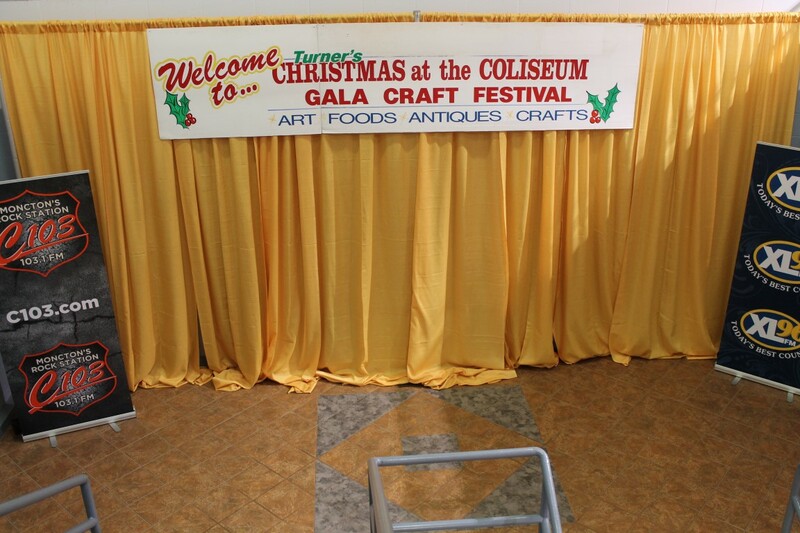 Turner’s Christmas at the Coliseum offer a food court and food vendors conveniently located at the ends of the isles for those ladies and gentleman needing a quiet retreat from the crowds. 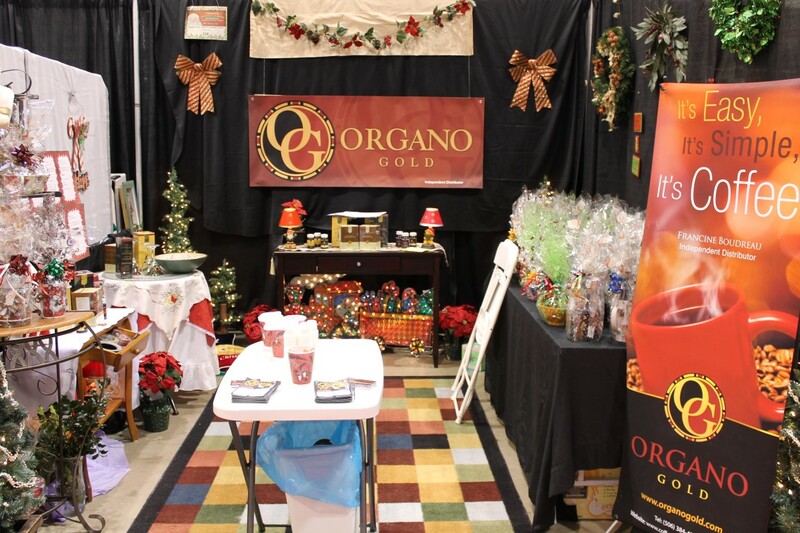 If you want the cream of the crop, be sure to be at the Christmas event on opening day as many vendors sell out of some of their most popular products on the first day. For those who like a more relaxed browsing experience, attending on Sunday when there are fewer crowds would be the perfect time for you. I was happy to have had an opportunity to see both the opening day events and the winding down of the event on its last day. In either case, there is nothing better than being able to support Canadian artisans then by buying at Turner’s Christmas at the Coliseum. 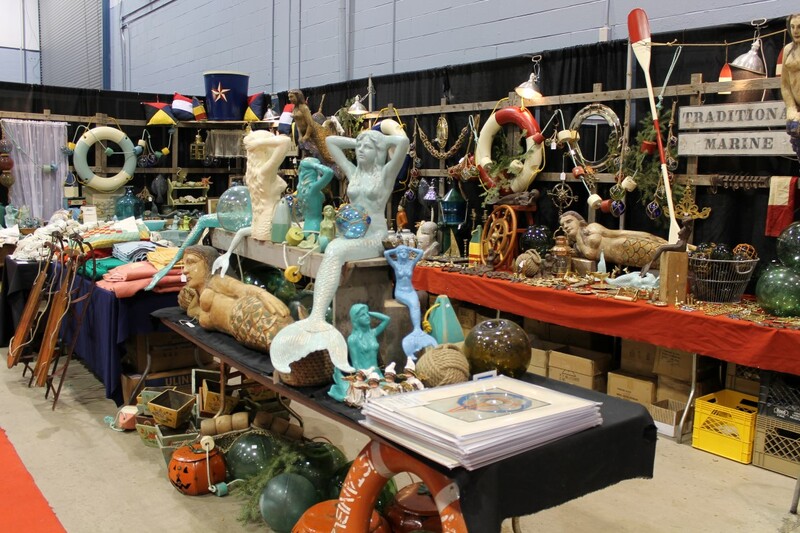 After speaking to many of the Vendors, many exhibitors sell only once a year at this popular event. It takes a lot of preparation for the thousands of visitors. It’s one of those things you have to see for yourself. The show is coming up- I am already looking forward to the 2015 Turner’s Christmas at the Coliseum. Turner’s other popular shows in the Moncton area: Radical Speed Sport, Shediac International Flea Market, Turner’s Victoria Park Craft Fair, and the MAGIC HANDS Arts & Crafts Festival. As you know, I need to stay busy! Thank you Turner’s Christmas at the Coliseum for bringing full blown Christmas to Moncton! 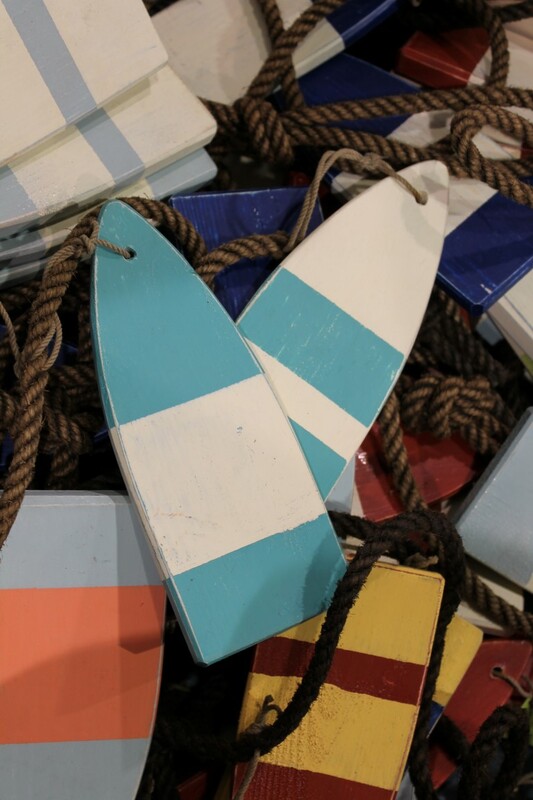 This entry was posted in Canada, Lifestyle, New Brunswick, Reviews, travel and tagged Atlantic Canada, Canada, Christmas, Coliseum, Craft Show, Crafts, Handmade, Holiday Show, Holidays, Maritimes, Moncton, Moncton Coliseum, New Brunswick, Travel, Turquoise Compass by Turquoise Compass. Bookmark the permalink. Looks like a wonderful place to visit! Thanks for the pics. You are welcome. It’s a splendid place to be especially around the holidays. Looks a great way to get in the Christmas mood!!! Love Christmas season!!! Indeed. Do you have events like this? Unfortunately here in Rio we don`t have it! The Christmas atmosphere can be felt more by Christmas decoration on stores and malls, the lights that decorates houses and buildings, and our Lagoa Christmas Tree. In smaller cities around Brasil you may find some fairs like those you posted but it is not so common. I wonder why that is so? That seems odd. For a country that loves its festivals, I would think markets and fairs would be common around Christmas. What about Christmas music? Is it common? Well “My Little Rio Journal” you are going to have to start some Christmas festivals in Rio. 🙂 I love Christmas! Especially the festivals, lights, music, and time with friends and family. I’m sure there are a lot of family gatherings on Christmas in Brazil. The festivals you talk about in the South of Brazil sound amazing. Are you ready for the Christmas season? How exciting! Decorating and putting up the tree is so fun! I can’t wait to hear about it. It was an amazing event! Everything was beautiful and delicious! Have you been to an event like this before? Stay tuned for Thursday’s post. 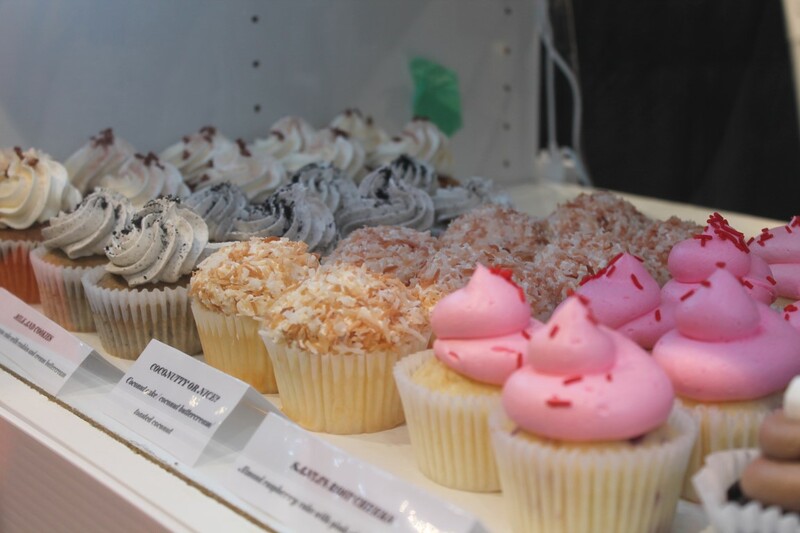 More beautiful pictures of the event including more cup cakes. Ouff! Dang girlfriend … now, all I want is sugar! Haha once a year right! ?